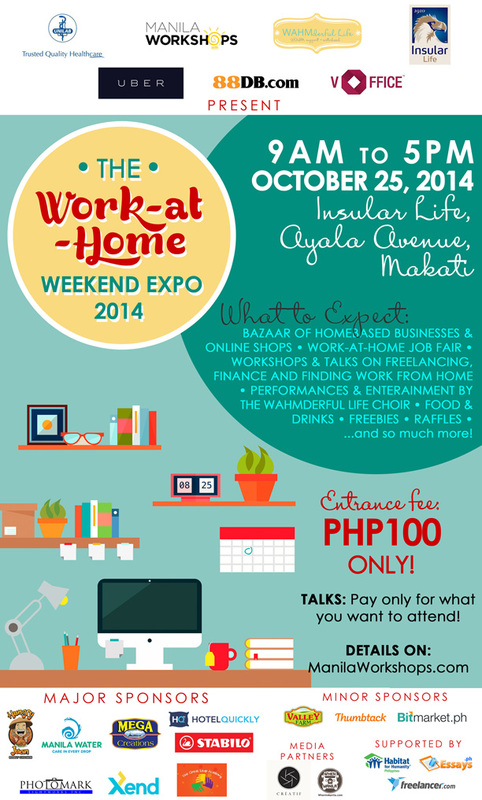 Want to be a part of the Work-at-Home Weekend Expo 2014? This month officially marked my 5th year as a work-at-home mom or a WAHM, and I still can’t believe it’s been that long. I started with a simple goal in mind, to be able to contribute and help with my family’s financial situation. Now, I cannot even phantom becoming anything else. 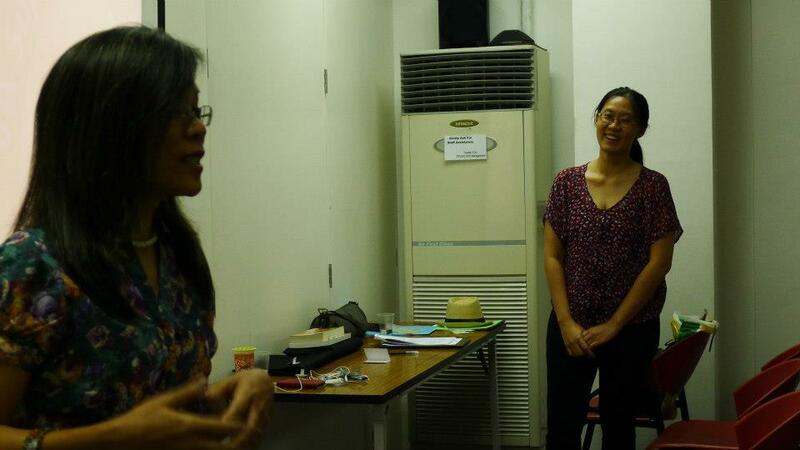 In 2012, Manila Workshops held the very first WAHMderful Life Workshop and I was invited as a panelist to share my journey as a work-at-home mom. 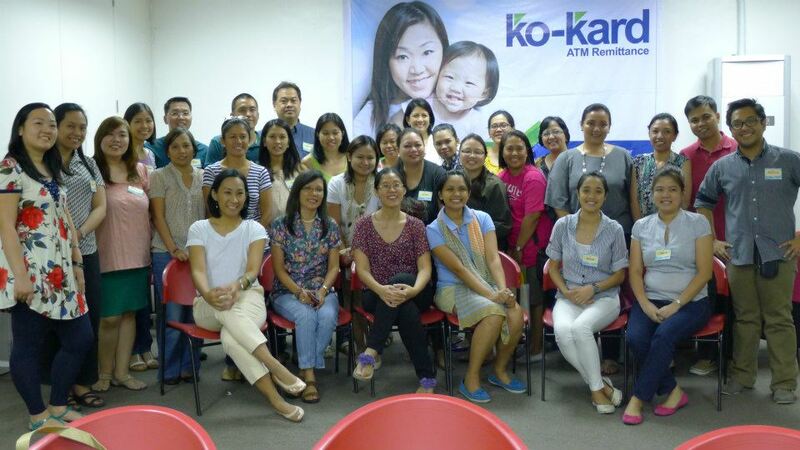 After that event, The WAHMderful Community was born, here is where I met some of my closest friends right now, including my business partner The Happy WAHM, Marge Aberasturi and together, we merged our skills and co-managing VA Support Pro, an offsite office support and consulting service. 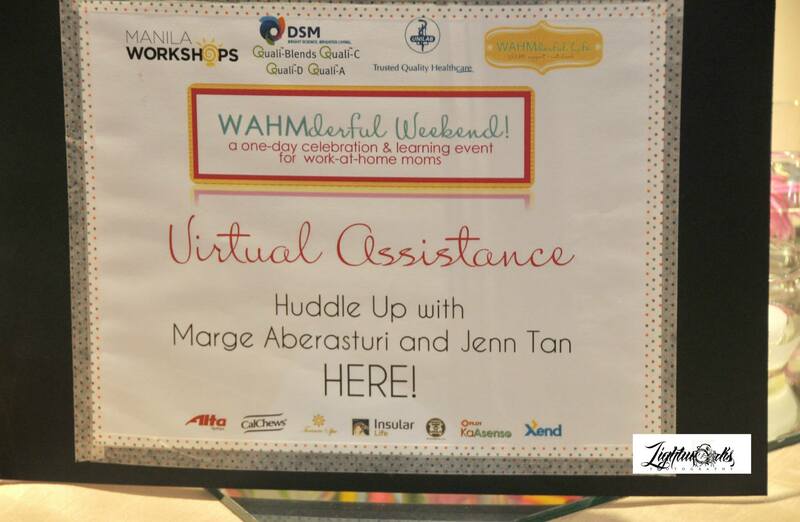 January 2013, Manila Workshops invited Marge and I to handle the Virtual Assistant stream for It’s A WAHMderful Life: Real Ways to be a WAHM , giving our tips and advices to fellow WAHMs (and WAHDs, as well!) on how to become a Virtual Assistant. 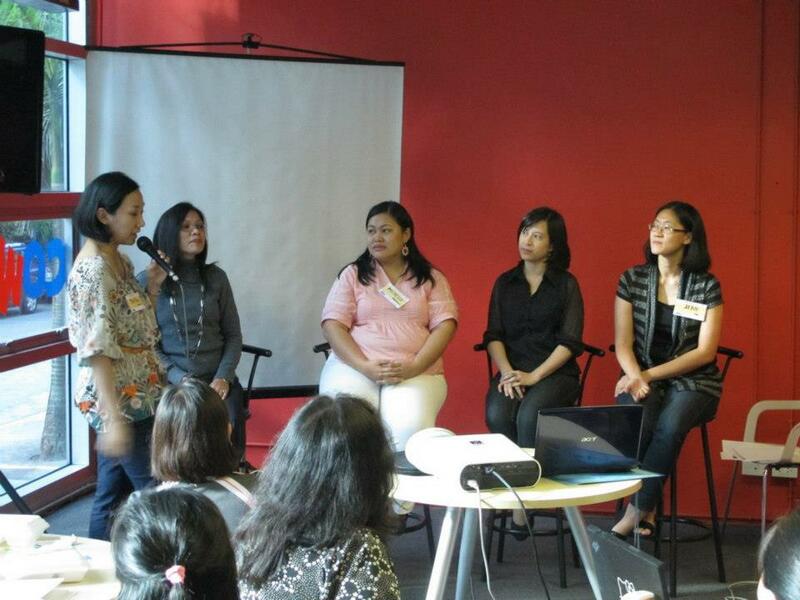 October 2013, the 1st anniversary of the WAHMderful Series Workshop was held in SMX Aura. 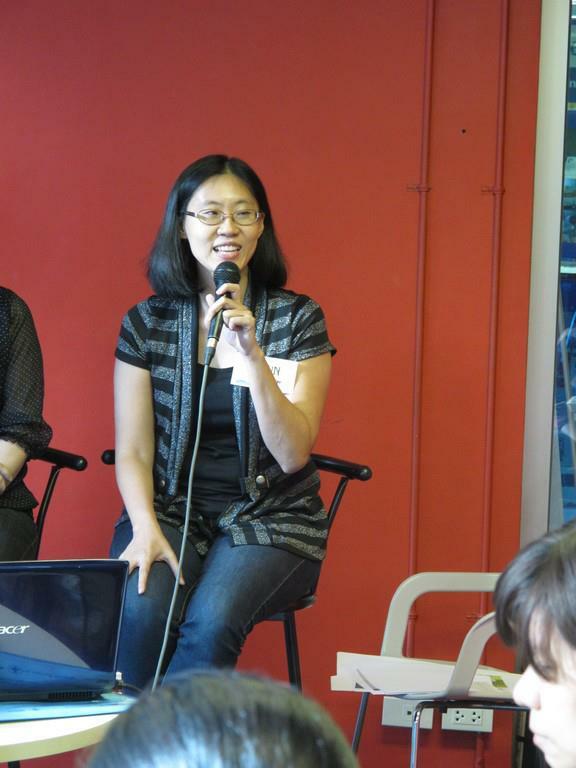 We were so happy to learn that most of the attendees of our stream eventually set up their own VA business or is doing really well as part-time/full-time VAs! This year marks the 2nd year anniversary of this series and there will be another major event happening this month! There will be a twist on this event as it is not just a series of talks and huddles but it will also showcase aspiring and budding work-at-home individuals’ products and services. That is why this event is aptly named “The Work-At-Home Weekend Expo 2014“. 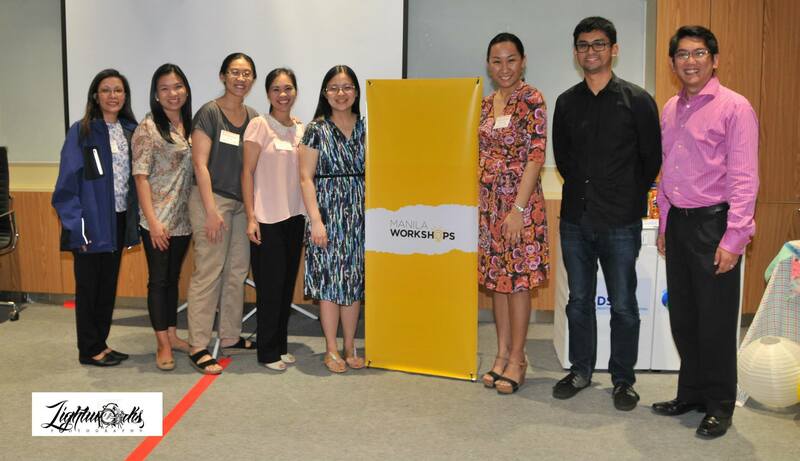 The event will happen on October 25, 2014, 9am to 5pm at the Insular Life, Ayala Avenue, Makati City. There will be workshops, streams and talks, of course, since that is the core of this series, but you can also find booths of homebased businesses and online shops, food and drinks and of course, freebies, raffles and so much more! Entrance fee to this event is just P100 pesos (fees apply to those who are 21 years old and above only, Children are free to enter) and you can just pay for the talks that you want to attend! They also have an unlimited class pass for only P1500, you’ll be able to attend a maximum of six (6) talks for the whole day! Super good deal! I will be doing the Computer 101: How to Use and Care for your Investment streams where I will cover topics on basic computer maintenance, properly usage and handling of computers/laptops, I’ll do a short Q&A on what’s the best computer to buy/use and basic troubleshooting. Jam-packed event right? There’s more good news! I am giving away (1) unlimited class pass to the talks on the event day! Just follow the rafflecopter instructions below, raffle ends on October 16, 2014. I’ll be announcing the winner right after. Good luck and see you on October 25, 2014! 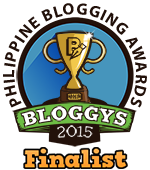 edit: Congratulations Joy F. Toledo! Did I win? Did I win? I won? Oh that was on the other giveaway. Haha! Thanks btw for the Mug and Shirt, Can’t wait to see it.